I. 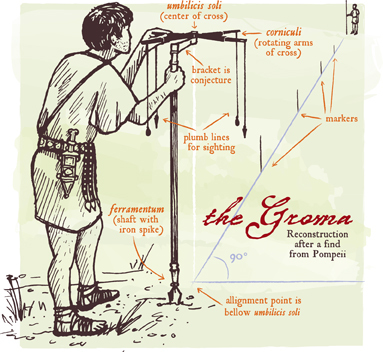 List the reasons why the Roman Army build roads? The Roman Army needed better roads because it had to be able to move quickly to areas of trouble to keep the Britons under control. The Roman generals needed good roads so that they could send orders to the Roman soldiers who might be stationed in forts as far away as Hadrian’s Wall. The roads were also important for moving supplies of food and weapons to the soldiers. In times of peace, good safe roads meant more trade and more trade meant more taxes for the Emperor. II. Which of these reasons do you think is the most important? The Roman generals needed good roads so that they could send orders to the Roman soldiers who might be stationed in forts as far away as Hadrian’s Wall. used to build straight roads. IV. Look at Source D. Why were Roman roads quick and safe to travel on? V. Why was the surface of a Roman road curved? 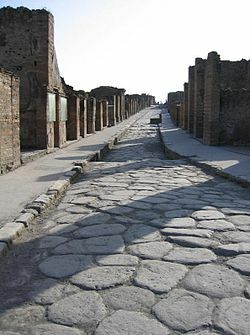 The surface of the Roman Roads was curved to make water run off.